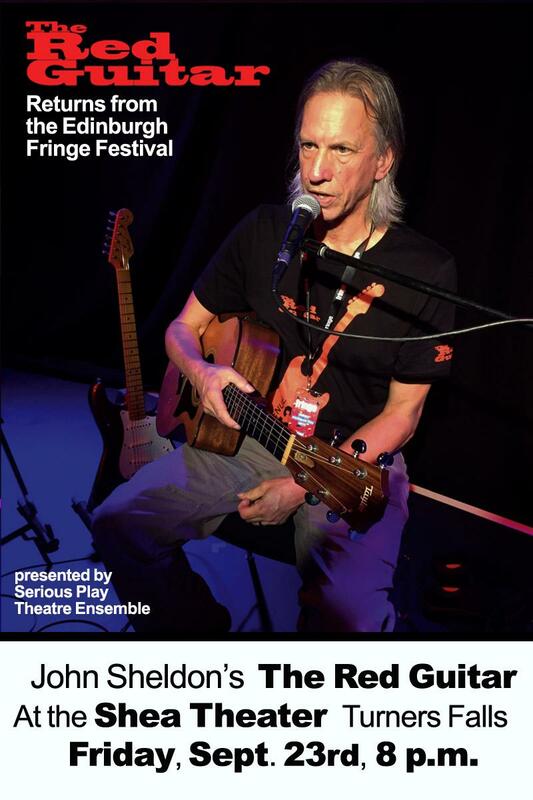 John wowed the reviewers and Fringe Festival audiences in Edinburgh, Scotland this past August and he wants to share this latest rendition of The Red Guitar with the people here in the Valley who have supported his work for years. 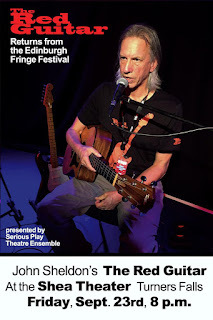 To purchase tickets online go to https://www.brownpapertickets.com/ and search either the Shea Theater or The Red Guitar. Tickets also available at the door. Link to Serious Play's new official page on Facebook for up to date information on all of our new projects and productions.